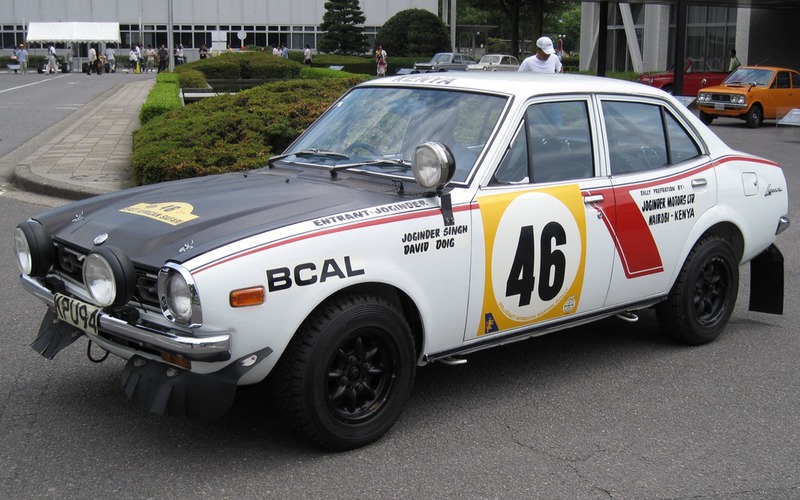 In the seventies, Mitsubishi realized that if they wanted to be respected as a serious manufacturer, they had to win at some kind of racing. They decided to take their Lancer sedan,and enlist it in the Safari Rally. in 1976, they take the first four place of the championship! A legend was born.